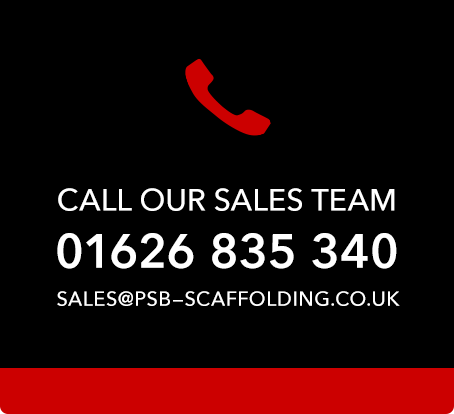 Here at PSB Scaffolding we supply 450mm Aluminium Lattice Beams in 4m, 6m and 8m lengths. all beams are manufactured in accordance with European Standards. 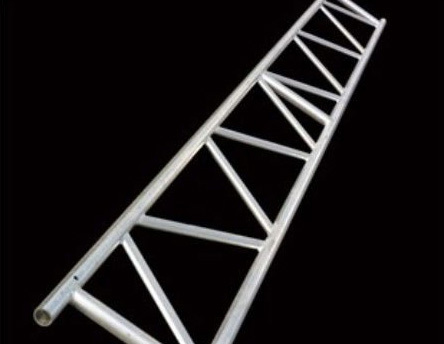 Aluminium Beams are made from 48.3mm tube and compatible with Tube and Fitting, Cuplok and Kwikstage Scaffolding. They are designed to create an area with no vertical tubes in order to keep access points within a building free, Beams are also suitable for use as guard rails and to take scaffolding over roofs, conservatories e.t.c.